As we enter a brand new month, this is the perfect time to familiarise ourselves with a stunning new healing crystal. 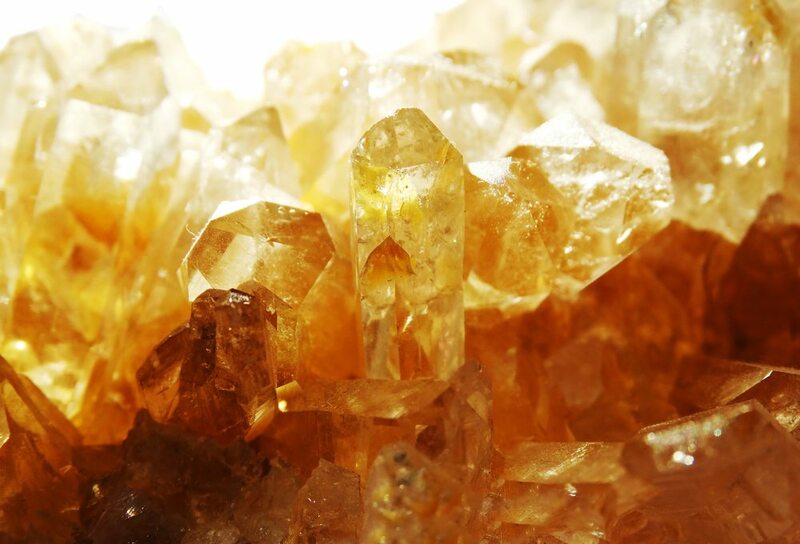 Whether you want to make this the month you achieve career satisfaction or you’re looking to improve your imagination and achieve greater creativity, our crystal of the month – Citrine – could help you reach your goals. Are you an ambitious soul constantly striving for greatness? Whether you’re looking to take your career to the next level or branch out into an exciting new area, a citrine crystal could be just the tool you need for support and encouragement. It’s well known for aiding prosperity and abundance while giving those nearby the confidence to dream big and aim high. Whether you’re an artist, writer, architect or inventor, you probably rely on your imagination and creativity to do your job. We’re all prone to the occasional creativity block and when this happens we can be left wracking our brains in desperation. Rather than beating yourself up over your depleted imagination, take some time to replenish your energy stores and nurture your mind and body. Carrying a citrine around with you could prove to be a fantastic help. It’s known for stimulating the chakras and awakening a person’s creativity stores. Are you moving house? Whether you’re buying your own place or moving from one rented apartment to another, moving house can be a stressful experience. With the help of a citrine crystal, you can minimise stress while also introducing positivity, joy and happiness into your environment. Simply carry this calming crystal around in your pocket or place it by the entrance of your new home. Every time you lug a box into your beautiful abode, you’ll be blessed with harmonious energies.